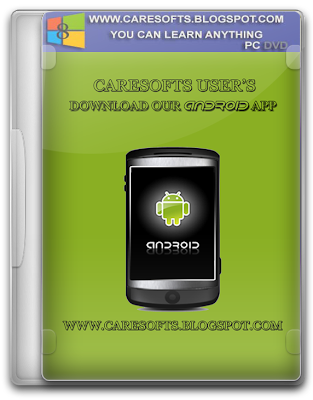 A mobile software application developed for use on devices powered by Google's Android platform. Android apps are available in the Google Play Store (formerly known as the Android Market), in the Amazon Appstore and on various Android App-focused sites, and the apps can run on Android smartphones, tablets, Google TV and other devices. As with Apple and its Apple App Store apps, Google encourages developers to program their own Android apps. While many Android apps can be freely downloaded, premium apps are also available for purchase by users, with revenues for the latter shared between Google (30%) and the software developer (70%). Additionally, some Android Apps follow the freemium business model, wherein the app developer can derive revenue on free apps via Google's in-app billing capabilities. Hope you like this post of ours, to read more post of similar and many more on blogging, enter your email and subscribe with us to receive updates of this blog via email or subscribe to as a reader.